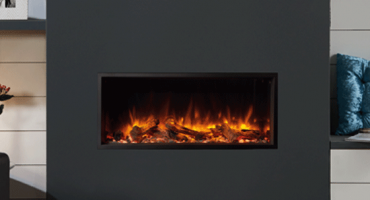 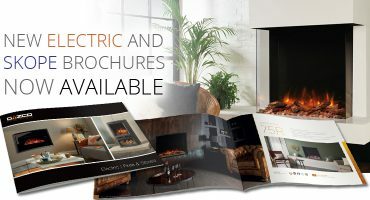 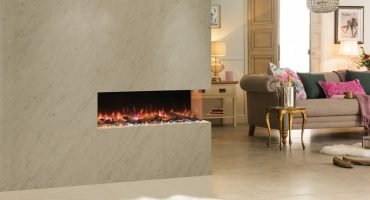 We’ve teamed up with HomeStyle to give you the chance to enhance your home’s ambience by winning any fire from the stunning Gazco Skope electric range – including our brand new models! 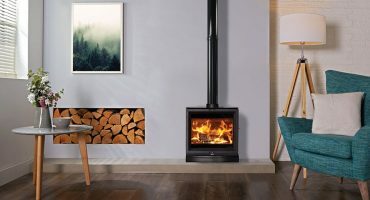 Now that the nights are slowly drawing in, you may have begun your search for a new stove or fire. 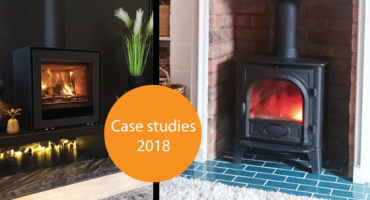 Before the heating season kicks off, here is a round-up of all the wonderful case studies we have seen this year – all featuring a fireplace. 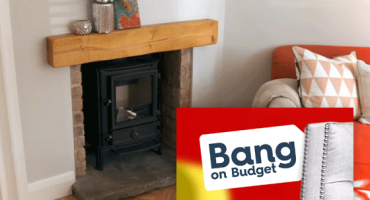 Catch up with Episode 11 and 17 of Bang on Budget to see us featured with a Stovax open convector fire, and a Brunel wood burning stove.